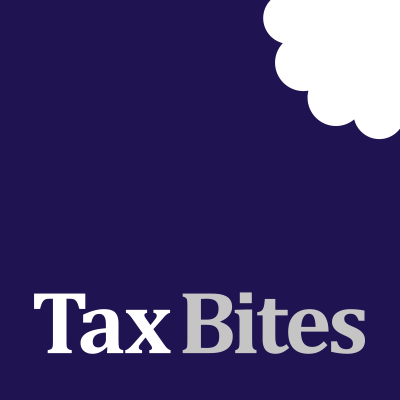 In previous Tax Bites we have discussed the potential tax benefit for property investors of claiming capital allowances when purchasing a second hand property. Too often we come across cases where clients have bought properties and not known that they can claim capital allowances in order to provide tax relief on a percentage of their investment. One response to this might be “But my client is already making losses and so the allowances will be of no immediate use – therefore why make the claim?”. Admittedly, in some cases this will be true, and so by making a claim, the allowances will simply sit there as a ‘tax pool’ until such time as the business is making profits. (Note however: for purchases taking place after 1 April 2014, it will no longer be possible to set the issue aside until later – the claim must either be dealt with within 2 year of acquisition or will be lost forever). However, if the investor is an individual, or a partnership with members who are individuals, you should not forget that there may be an opportunity to make what is known as a “sideways loss relief claim”. Normally a loss on a rental business can only be offset against future rental profits, but if the loss arises wholly or partly from claiming capital allowances (referred to as a loss with a “capital allowances connection”) then the relevant amount of the loss can be set off against the individual’s other income. Furthermore, the loss can be used both in the current and following tax year. This can be very valuable, particularly where the client is paying tax at 40% or even 45%. If you have clients who have invested in properties historically please call us to discuss the opportunity of making valuable capital allowances claims. Note: the above comments are focused only on property investment (i.e. rental) businesses, and not to individuals/partners who have purchased property for use within a sole/partnership trade. Sideways loss relief may still be available under trading loss relief rules, but there are additional points to consider, particularly in relation to LLPs. Next week we continue the theme with a look at a particular type of capital allowance relief known as “Business Premises Renovation Allowances” which are making something of a comeback.